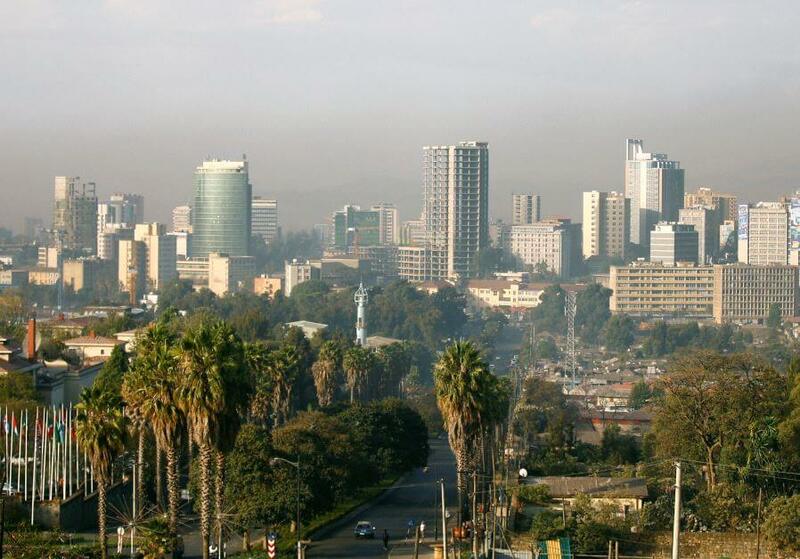 Aiming to provide a more efficient and reliable alternative to the aging septic systems of Addis Ababa, Israeli company Emefcy will be building an innovative sewage plant to serve a residential neighborhood in the Ethiopian capital. The Caesarea-based firm is teaming up with partner Today- Tomorrow Ventures Inc. in a $400,000 deal to construct a wastewater treatment facility at the EPRI 1 condominium complex in Addis Ababa. In addition to treating half the sewage generated by the sprawling complex, which contains 32 buildings and 7,000 residents, the plant will generate recycled water capable of irrigating the neighborhood’s landscape, the company said. The plant will utilize Emefcy’s Membrane Aerated Biofilm Reactor, an aeration-based technology capable of treating sewage while using 80% less energy than conventional plants and reducing sludge by up to 50%, according to the company.